Bannon, who is the incoming White House Chief Strategist and Senior Counselor, is set to visit Harvard University this week as part of a regular post-election gathering of campaign veterans. In protest, a list of professors at nearby Massachusetts Institute of Technology (MIT) have banded together to register their opposition to Bannon and others to whom President-elect Trump has already offered positions. Some of the professors who have signed onto the protest letter include climate activist Susan Solomon; tech expert Tim Berners-Lee; professor emeritus and long-time far left activist Noam Chomsky; and Jonathan Gruber, architect of Barack Obama’s Affordable Care Act, or Obamacare. 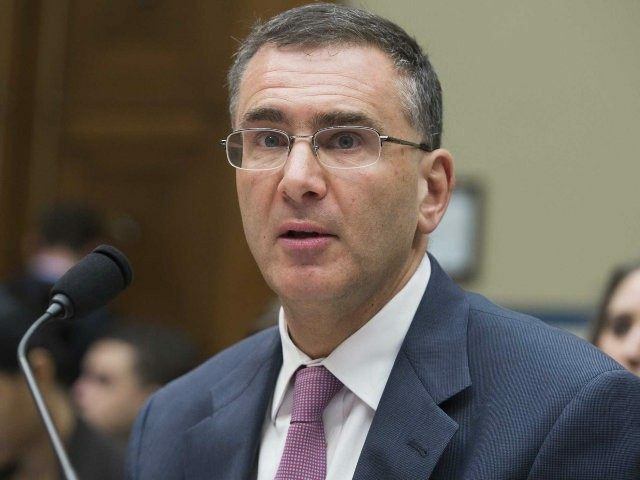 Gruber has said on at least three separate occasions that the American people are too stupid to understand the complexity and need for Obamacare, and so they must be lied to in order to trick them into accepting the President’s take over of the nation’s health care system. Some three hundred other MIT faculty have also signed the statement.